Fun Fierce Fabulous Beauty Over 50! 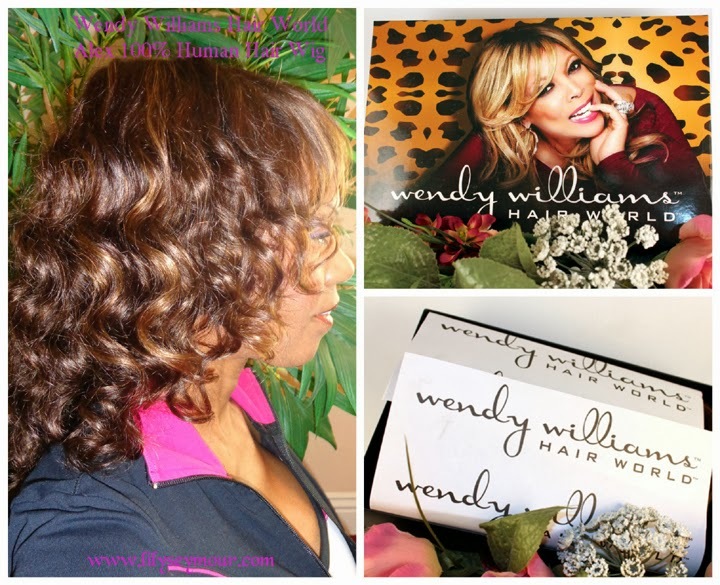 : Beauty ~ Wendy Williams™ Hair World™ "Alex 100% Human Hair Wig"
Beauty ~ Wendy Williams™ Hair World™ "Alex 100% Human Hair Wig"
I'm happy to bring you another amazing Wig review from the Wendy Williams™ Hair World™ Wig Collection! 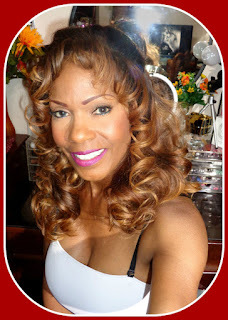 Today i'm reviewing the "Alex 100% Human Hair Wig" in the Color #FS4/27. The Alex is very lightweight and has such an incredible fit. There's adustible velcro straps across the back to keep it very tight and secure. This wig is designed with bangs so you can leave your hair tucked away for a low maintenance hairstyle. Take it right out of the box, give it a gentle shake and your good to go. Do not brush this wig, it's specifically treated and brushing could damage the wave pattern. Easy to wash, just swirl gently in lukewarm water, rinse and towel wrap to remove excess water. While drying lightly spritz with a leave-in conditioner to keep it soft and luxurious. 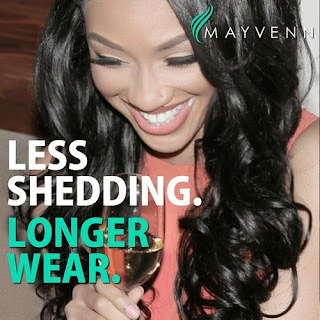 Once dry, simply brush, comb or finger style to achieve your desired look. Take a moment and watch the video for more details about the Alex!